Historically, for various reasons, tanneries have been generally found in clusters in many countries. 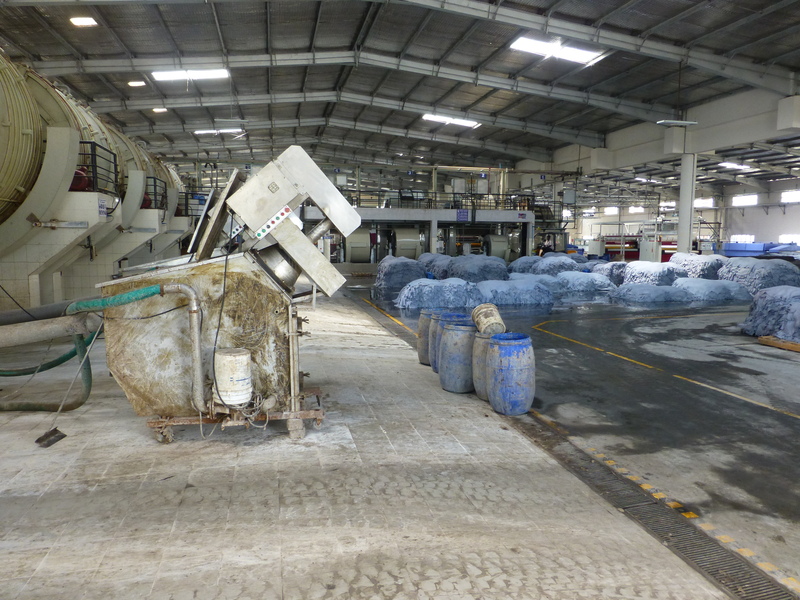 In several countries that still possess a strong tanning industry, the industry has either been able to deal collectively with the environmental challenges by means of common waste treatment facilities in existing clusters (e.g. India, Italy, Pakistan) or is in the process of relocation. With no infrastructure for treatment of solid or liquid waste generated by tanneries, a very unhygienic atmosphere has been created in the entire locality due to discharge/disposal of untreated solid and liquid wastes. Due to extreme limitations of space, even tanneries wanting to modernize and become more efficient in terms of production and environment management are unable to do so. The present location, in this manner, has become a serious constraint for the growth of the industry. Downstream industries such as footwear, leather garment and leather goods, depend on the tanning industry for supply of quality leather. The existing limitations have put a limit to the growth of leather products industries. Relocation of the tanneries to a more spacious location with appropriate infrastructure for efficient and cost effective treatment of solid and liquid wastes has thus become a prerequisite for survival and growth of the leather industry in such cases.